Western Film, started from humble beginnings as a movie club on campus. The Western Film Community as it was previously named, showed movies in Middlesex College on the weekends. The club was mostly comprised of film students and other movie fanatics however all students were welcome to attend their showings. They didn’t have the funds to play recent blockbuster, but that didn’t matter much anyway. The students were more interested in playing classic movies. They created a community where they could connect with one another over their mutual love for cinema. University Community Centre underwent major renovations in 1994 and it was then that the Mckeller Theatre was built and Western Film was born. “Not much is known about how the club was started, records only date back to the early 80s,” says James Waite. Waite was once a student in Western’s film program and an executive of the club. He began working for Western film in 2000 and has managed it ever since. Movie selection is a large part of Waite’s job and one he really enjoys. 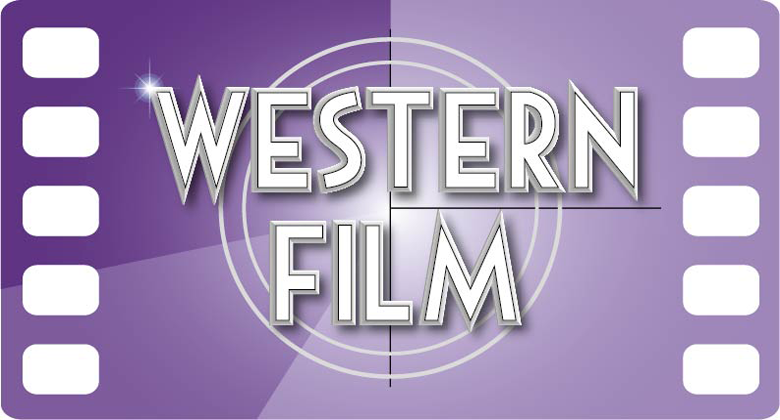 Western film is a second run theatre, meaning that when first run theatres stop playing a film they can purchase it at a discounted rate. “I try to get the big blockbuster films that students will have an interest in seeing,” says James. Crazy Rich Asians, which came to Western Film in the fall was one of the most successful movies shown at Western Film in years. “It was the first time in a long time that the theatre was packed”. However, if James could pick a personal favorite movie to play it would be the original Star Wars, hands down. Despite the rise and wide availability of online streaming platforms, Western Film continues to do well. Inexpensive ticket and concession stand prices help draw in students. As well, Western Film is available for rental for USC clubs to host screenings, as well as other events such as birthday parties. Cult films such as The Room play on Friday nights at 12:00 pm, a fun event for regular cult fanatics and students alike.